Because music is so important to us, we want to have a great audio experience no matter if we’re in a cinema theater or watch a movie at home with friends. In the past, the only way to get an immersive audio experience was to buy big speaker systems with 5 or 7 satellites and try and place them around the room. Today, we can reach the same 3D surround sound experience irrespective of the quality and number of speakers we own. 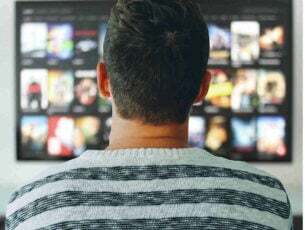 The software listed in this article are the best options on the market when it comes to experiencing sound like you’re in the center of the action. Some of the software presented here will tackle games specifically but all of them will offer you a more personalized surround sound experience. Boom3D is by far one of the best options presented in this article. This software has the capability to automatically calibrate itself based on the type of sound card and audio system you have. The Boom audio engine offers a 3D Surround Sound and customizable equalizer presets allowing you to easily tweak your audio output to your linking. The 3D Surround Sound technology in Boom3D provides you with an immersive virtual surround sound experience through any kind of headset. You have the ability to adjust the intensity of every surround sound channel.You can also toggle individual virtual surround sound speakers on/off, adjust the bass level, and scale the intesity of the 3D Surround Sound effect. Boom3D has a built-in equalizer with presets for movies, vocals, and different music genres but you can always dive-in and create your own presets. SBX Pro Studio is a suite of audio enhancement technologies that was created to bring out the absolute best in your gaming audio. 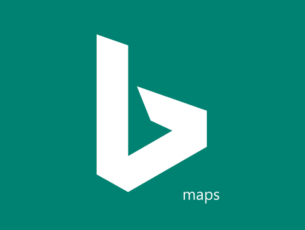 This tool has seamless controls and a very user friendly interface. You can take full control of how you want your audio to sound. Today’s high-end gaming rigs focus mainly on the display and for a good reason. Most gamers rely on multiple monitor setups and ultra high resolution graphics is a must for them. However, your gaming experience is not complete without a truly immersive audio experience. This is offered by a 5.1 or 7.1 surround sound speaker setup which successfully completes your immersive gaming experience – and no, stereo headphones do not cut it. The algorithms used by SBX Surround provide audio enhancement to any audio by optimizing the listening experience for both two-channel and multi-channel sources. This feature will automatically adapt and provide the best surround sound experience to fit any of your listening experiences. Upmix – It processes both stereo and multi-channel sounds and matches them to the active output configuration. Virtualizer – It takes the audio that has been processed by Upmix and splits the signal to every speaker connected using head-related transfer function (HRTF) filters. Equalizer APO is one of the best equalizers for tweaking you audio experience to the smallest detail and works especially well (compared to other EQ software) because it can be used in conjunction with Room EQ Wizard that allows you to easily read it’s filter text file format. Equalizer APO can enhance and improve the surround sound quality of your media, and once it’s installed,it can be configured by accessing it’s configuration TXT file found in the installation folder on your Windows 10 PC. 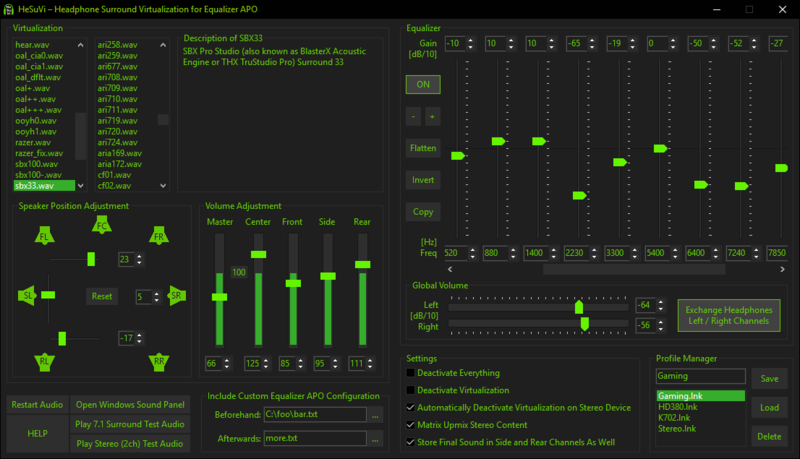 Equalizer APO also offers you the possibility to transform it’s look by installing Peace GUI , that makes it even easier to use and adds audio mixing tools to your PC. Some users have had some problems using Equalizer APO. The most common mistake people make is that they do not restart their Windows 10 PC after installation. They also forget to activate their playback device in EQ APO. These two actions alone should solve the problem and get the program running in no time. Another great third party tool that you need to try with Equalizer APO is HeSuVi. This app imitates the 7.1 binaural sound effect by using the Equalizer APO’s convolution filter. If you want to know more about how HeSuVi works go to this support page. Have a look at this step-by-step guide for instructions on installation and configuration of Equalizer APO. Atmos was developed in 2012 and the new version expands the previous 5.1 and 7.1 setups to include a large number of speakers that you can place around the room. In this way, you’ll create that amazing 3D sound experience. One of the most important features of Atmos is the concept of audio objects. Before this, sounds were constrained to specific portions of the audio. With Dolby Atmos, sound designers don’t need to limit a sound to a channel, they can specify where an individual sound originates and moves to. The result is sound that feels like it’s coming from the room you’re sitting in offering an incredibly immersive audio experience. Atmos uses a channel-based approach to mix sounds. Think of this approach as ‘layers of sound’. On top of that layer, the ‘audio objects’ are placed along with their specific settings. Thanks to this approach, the tool supports 128 audio channels which is pretty impressive. This technology is incredibly adaptable, it will give you the same experience no matter if you use it in a cinema setting, or at home with a normal set of speakers. Home Atmos systems with as little as seven speakers are capable of 128 audio objects but it supports up to 34 speakers. Razer Surround is an advanced 7.1 virtual surround sound engine that manages to immerse you deeper into your listening experience and it is also compatible with any stereo headphones. Created specifically for gaming with headphones, the surround sound algorithms powering Razer Surround create an accurate surround sound environment that allows gamer to calibrate positional sound. Many virtual surround sound solutions use a one-size-fits-all approach. This means that they rely on algorithms created based on statistics. The only problem to this approach is that everything is ‘average’. 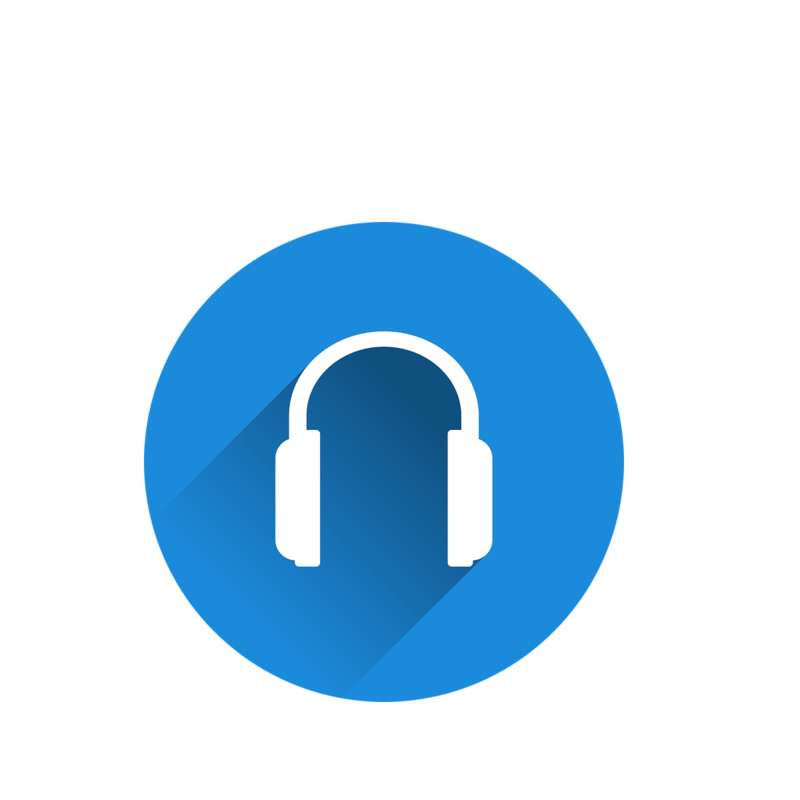 You can’t fully customize your audio experience to your needs and preferences. 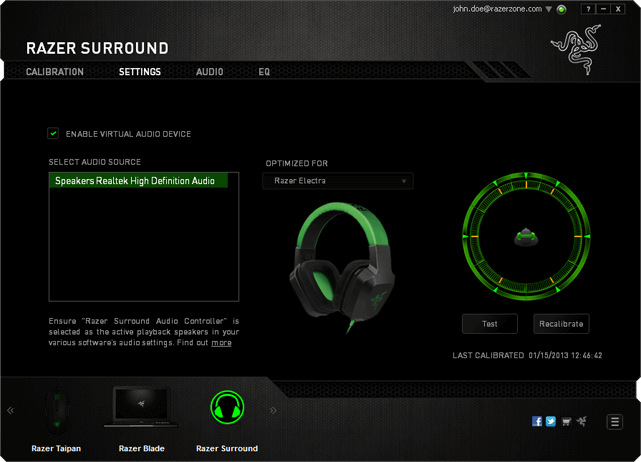 Razer Surround allows you to personally calibrate the sound to fit your ears, and that allows you to experience a greater sense of involvement into the game and even gives you an audio advantage over other players who don’t use technology like this. Razer Surround gives you the chance to go through a series of simple listening tests that will allow you to intuitively map the way you listen to your games. The gaming audio algorithms that can be found in Razer take into account the time delay, audio interference, amplitude, and other complex factors making the process of customization very easy. More than this, your custom settings will be saved in the cloud so that you will immediately be ready to play games no matter if you’re at a friend’s house or a local LAN-Cafe. As an answer to Dolby Atmos, Microsoft created Windows Sonic. 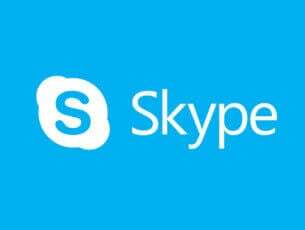 This app can be found as a default app in Windows 10 that have the Creators Update installed. Sonic simulates a 3D environment using the audio that comes from your device. It doesn’t work extremely well for movies but it makes up for it in games. Some motherboards and sound cards may require device software to use the hardware. This type of software usually works in the background without the knowledge of the user. For example, if you are using a MSI motherboard then you may have Realtek HD Audio Manager software installed. Before you use Windows Sonic, it is recommended that you disable any audio effects previously applied. After you’ve deactivated any sound effects, locate the sound icon on your task bar, right click on it and then select Spatial sound. You then want to select Open Volume Mixer, click the Speakers icon to open Speakers Properties, and switch to the Spatial sound tab. 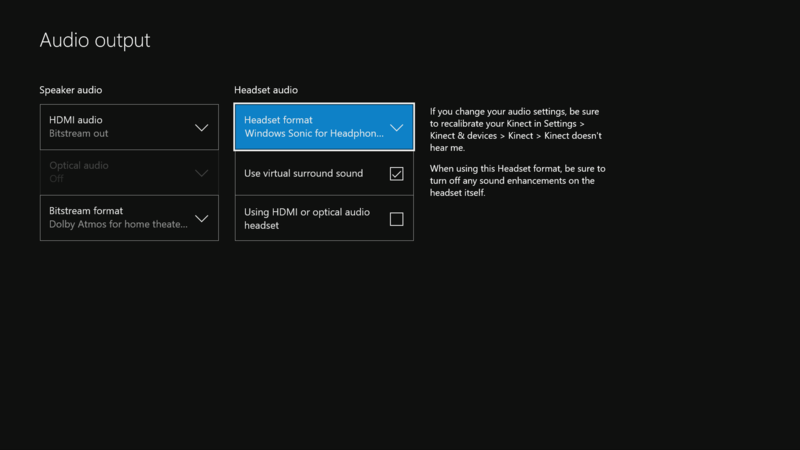 Under the Spatial sound format, click on the drop down menu and select Windows Sonic for Headphones. 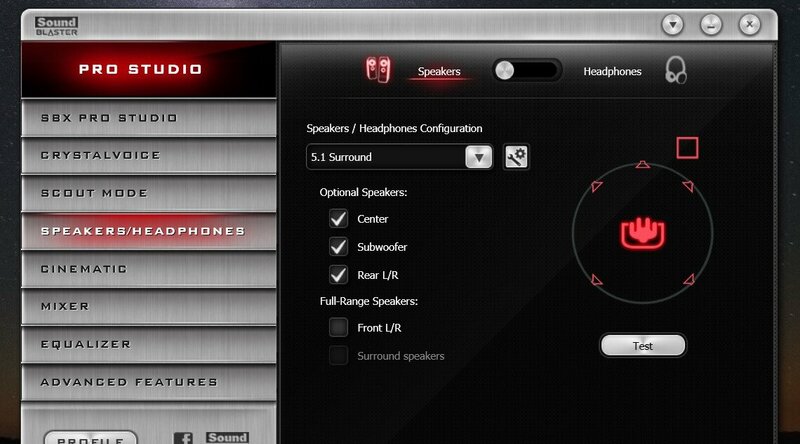 Ensure you checked the Turn on 7.1 virtual surround sound option. Select Apply, and then OK.
That’s it ! Now you’re ready to experience the effects of Windows Sonic on your audio. These are some of the best surround sound software to use on your computer. If you already used some of these tools, do tell us more about your experience in the comments below.